New Price! CARFAX One-Owner. 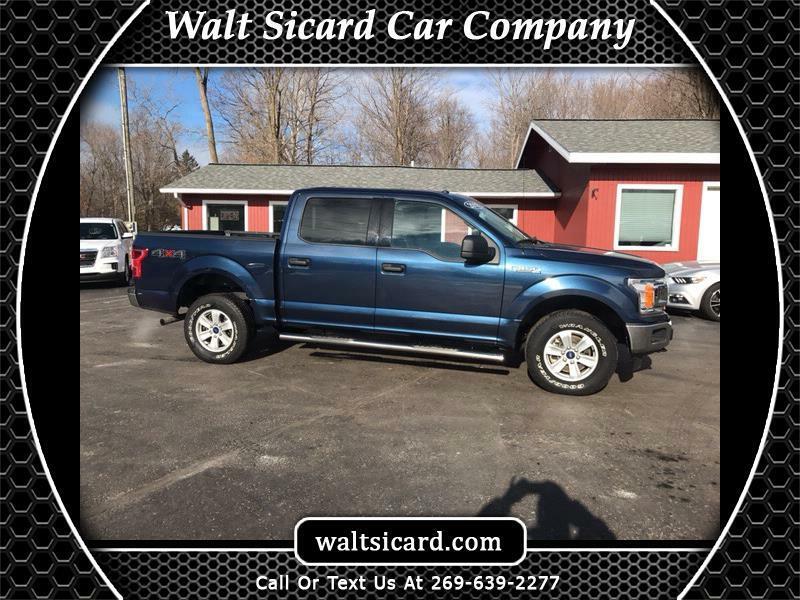 Lightning Blue 2018 Ford F-150 XLT 4WD 10-Speed Automatic EcoBoost 3.5L V6 GTDi DOHC 24V Twin Turbocharged 4WD, ABS brakes, Compass, Electronic Stability Control, Illuminated entry, Low tire pressure warning, Remote keyless entry, Traction control.